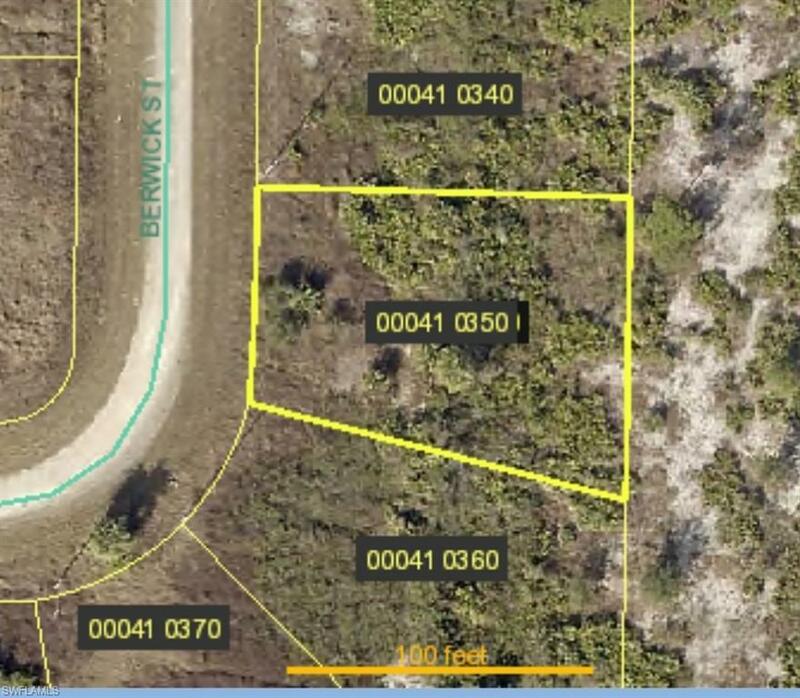 Nice lot in great area. Seller also has 1020 Berwick for sale. Listing courtesy of Julie Hall of Sellstate 5 Star Realty.